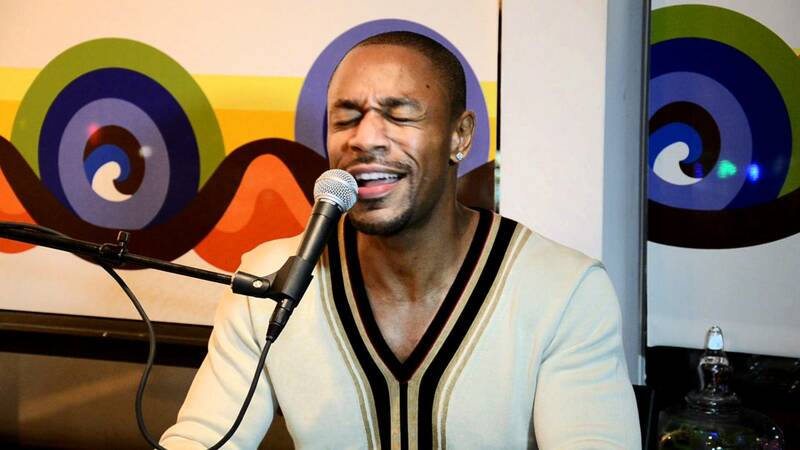 The VH1 Save The Music Foundation hosts its musically mastered menu dinner series with food prepared by Chef Jose Mendin and a performance by Tank. 7-10 p.m. Pawn Broker & PB Station at The Langford Hotel, 121 SE First St., Miami. Details: www.vh1savethemusic.org/.